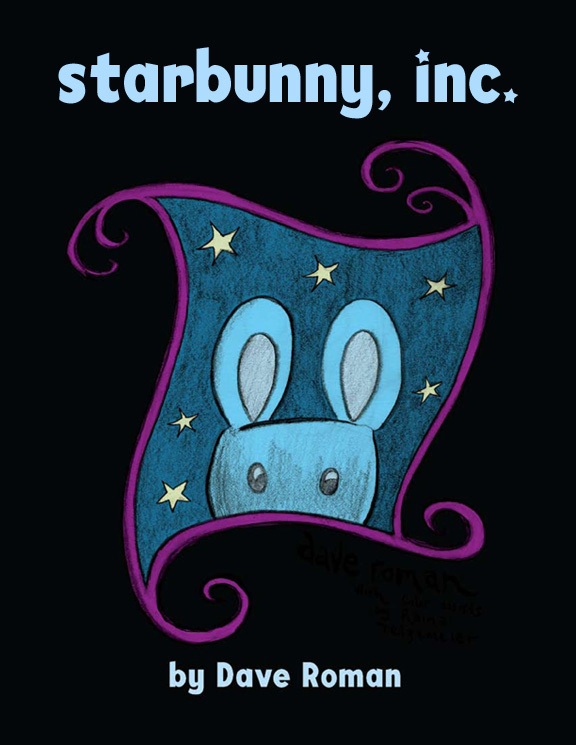 StarBunny, Inc. | it's yaytime! 3 Responses to StarBunny, Inc. I enjoy the information on your website. thnx!. The design certainly are a bit cartoonish to my tastes but that only stylistic preference.